I run for our babies lost to miscarriage, stillbirth, or lost far too early after birth this coming Saturday. 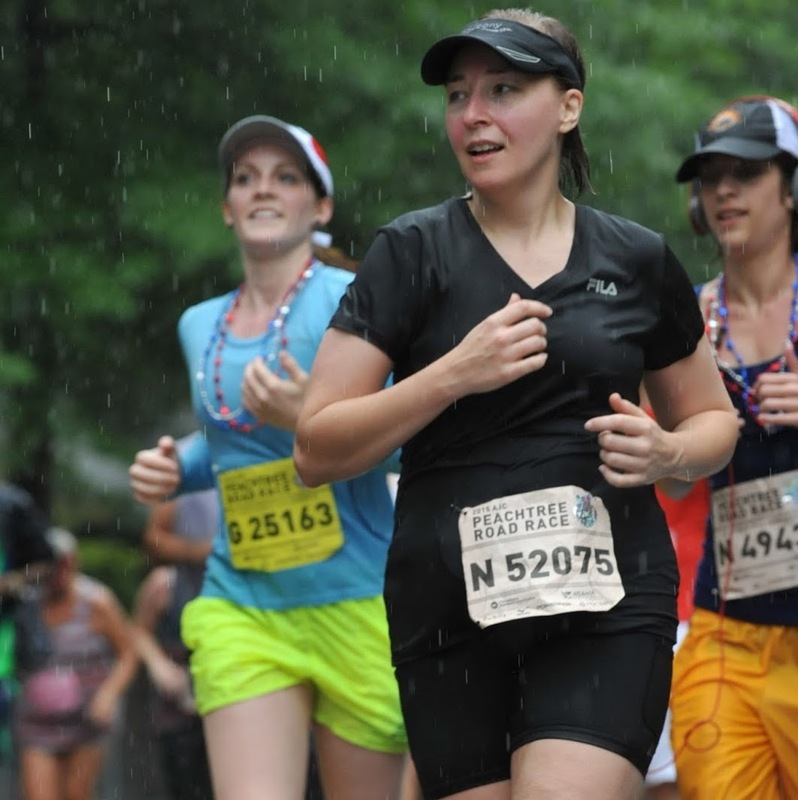 I would be honored to write your baby's name on my running t-shirt. Just put your angel's name below, and I'll be sure it gets on my shirt. This will be my third 5k. My only goal for this race is to make our babies proud! 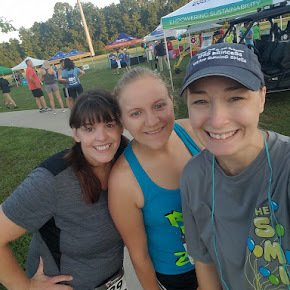 I ran my second 5k this past Saturday and improved my time by 3 mins. 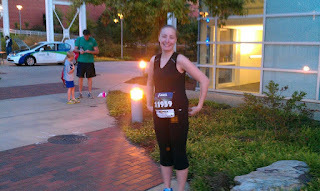 I ran the 5k in 36.12 seconds. I only power walked a couple times up some insane hills. Believe it or not, I still love running! The sense of accomplishment is like no other. Thank you Jesus for the love of running! What a HUGE blessing to run for something like this. I just walked in the march of dimes in honor of my Bethany Hope and I think more people should be involved in things like this. What a HUGE blessing that you are doing this and love to do it. I think it is AWESOME!!!! You are so amazing Jamie!! I would be honored if you would include our precious babies Micah and Taylor on your t-shirt. Thank you for the love that you show for all of us and for our babies. It means so very much!!!!! I’ve been nominated for Liebster Award and wanted to pay it forward by nominating your blog for one too!